With a goal to help consumers live a healthier life, Samsung has introduced the new Gear Fit2 Pro alongside two other wearable devices at IFA 2017. The new Gear Fit2 Pro comes with a 1.5-inch Super AMOLED touchscreen display. It is equipped with built-in GPS tracking to capture your run and ride, and, same with the Gear Sport, is water-resistant. Lightweight at just 34g, this new wearable device from Samsung will conveniently accompany you when swimming. It has Swim Tracking to record your lap count, lap time, stroke type and much more. It also has Heart Rate Monitoring to continuously monitor your heart activity. Additionally, Samsung has partnered with Spotify and Under Armour to provide consumers access to apps such as UA Record, MyFitnessPal, MapMyRun, and Endomondo. Lastly, the Gear Fit2 Pro lets you personalize your own wellness plan and allows you to receive tailored goals and alerts. 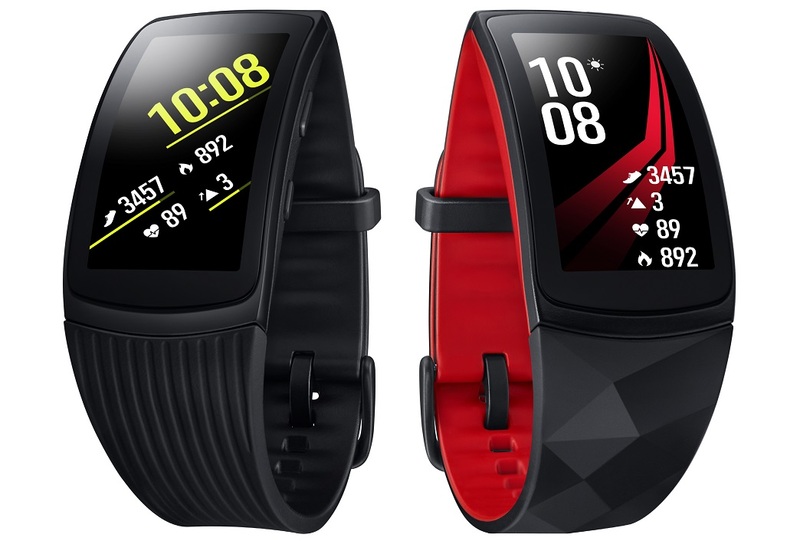 There's no word yet regarding the Samsung Gear Fit2 Pro local price and availability, but it is expected to come in black and red colors.